Braces no longer have to be a burden because advances in family orthodontics have made them invisible and removable. The most common type of removable braces is called Invisalign dental aligners and they have completely changed family orthodontics as we know it. 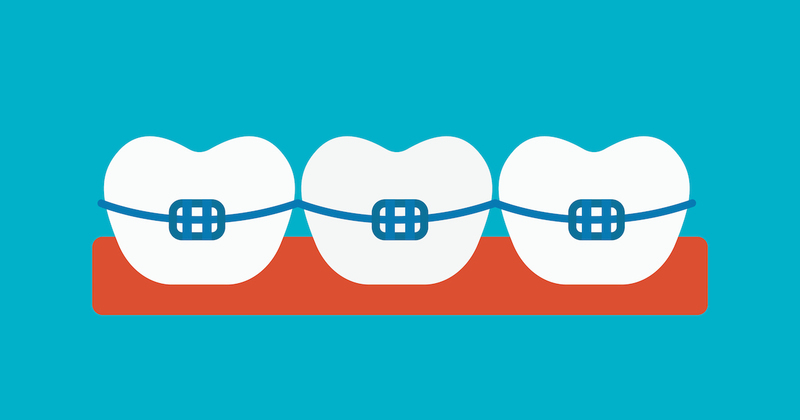 Rather than the noticeable metal brackets and wires of traditional braces, this new orthodontics option offers greater discretion and comfort. 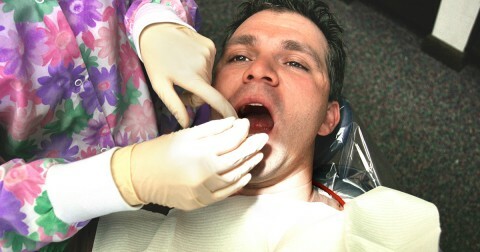 As a result, these braces have become so popular that they’re now readily available from most orthodontists in Peoria. Had minor surgery with almost no pain or bleeding. Doc and assistant were both very nice and comforting! Excellent professional service with my issue.